PATCHOGUE, Long Island (WABC) -- A body has been found in water off Long Island. According to the Suffolk County Police Department, the body was found around 12:30 p.m. Saturday near Pine Neck Avenue in Patchogue. It was by the town boat ramp at the very southern end of the bay. The gender of the person found is not known. It is unknown if the death of the person is criminal in nature. 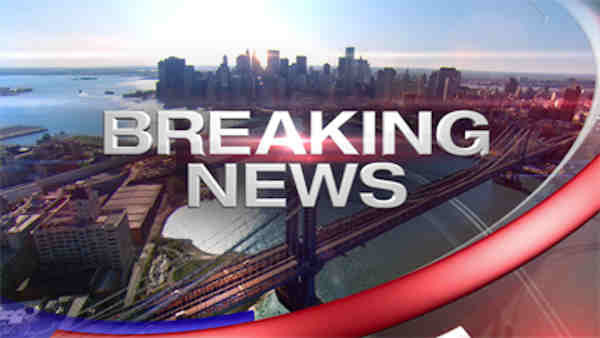 Stay with ABC7NY for more on this developing story.